The ultimate comic-strip deconstruction/tutorial. Everything that you will ever need to know about reading, making, or under- standing comics can be found in the three panels of a single comic strip published on August 8, 1959: Nancy, by Ernie Bushmiller. 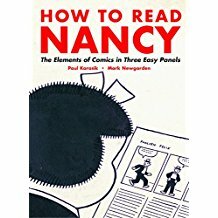 Paul Karasik and Mark Newgarden expand their 1988 cult-classic essay, Ã¢â‚¬Å“How To Read Nancy,Ã¢â‚¬ into a book-length deconstruction that gets down to the practical and nuanced concerns of comics language with a minimal amount of hyperbole and a maximum amount of entertainment. 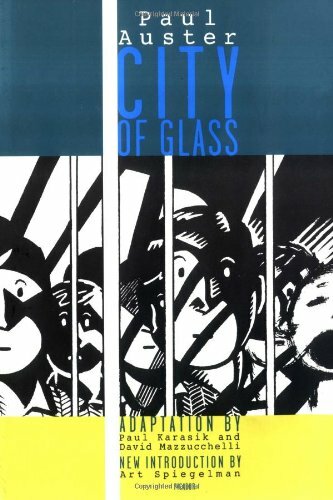 In terms of explaining comics, this book delivers the goods: to the aspiring beginner, the seasoned pro, the overburdened educator, and the perplexed librarian. Each aspect of comics syntax (dialogue balloons, panel size, character design, etc.) is dissected to reveal the hidden armature. 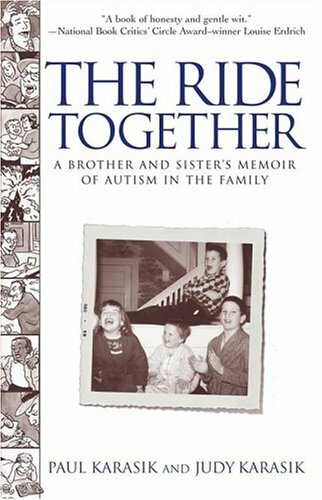 There has never been a book that has taken such a direct approach to comics craftsmanship. And there has never been a book that looks like How to Read Nancy. The design is simultaneously simple and sophisticated...and groundbreaking. After being introduced to this particular Nancy strip (as well as definitively versed in the Bushmiller gestalt) the reader is presented with a series of double-page spreads of the same strip...but bit by bit over the course of the book each element of the strip is stripped away until all of the secret truths of comics are finally unveiled for the eye to behold. After How to Read Nancy, youÃ¢â‚¬â„¢ll never read a comic strip the same way again. Black-and-white Nancy cartoons throughout.